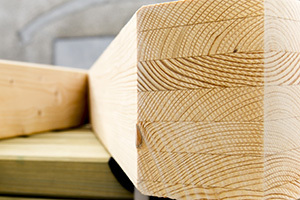 Jagram-Pro S.A. is a leading European manufacturer of bent laminated timber products. 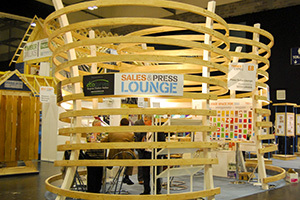 The company has been active on the market since 1987 because of its passion for wood. Our objective is to provide our customers with the highest quality and the possibility to adapt dimensions to their individual needs. We have business partners throughout the whole of Europe, with whom we have been cooperating for several years, actively participating in mutual development. In a dynamically growing market, it is worth investing in a partner, who understands and meets our expectations. We are continuously developing and searching for new solutions that can support the implementation of the most interesting designs, which we can proudly say are tailor made. 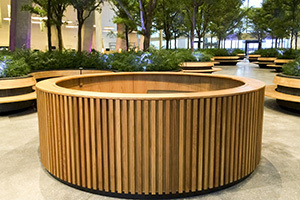 Our products are the perfect alternative for an undeveloped space. We execute individual designs, benefiting from our experience and state-of-the-art technology. Aesthetics, guaranteed quality and durability. In our offer(with the exception of individual arches) specifically developed designs coherent with the vision of the structure’s architect, you can also find also other finished semi-products. 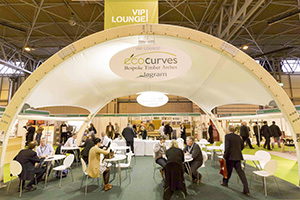 Our designs are 100% company-developed, and the wooden arches are cut with greatest attention to detail. You can check our basic offer in our On-line shop Woodandarch. Individually developed designs can be checked below. Please submit queries via e-mail, phone or the contact option on our website. Upon accepting the agreed conditions and prices, an order form is prepared, including the conditions submitted in the RFQ. In the case of a new customer, sending a European VAT number is necessary. Order implementation takes place upon the customer signing the received order confirmation, together with potential drawings or based on a customer order form, taking into account its remarks. 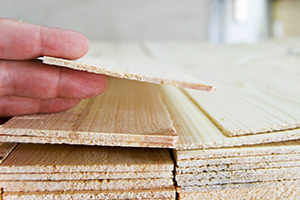 Jagram-Pro S.A. provides a general 1-year warranty regarding the quality of adhesive-bonded joints and 10 years regarding the durability and strength of structural elements in terms of manufactured elements, concerning laminated timber and timber structures.